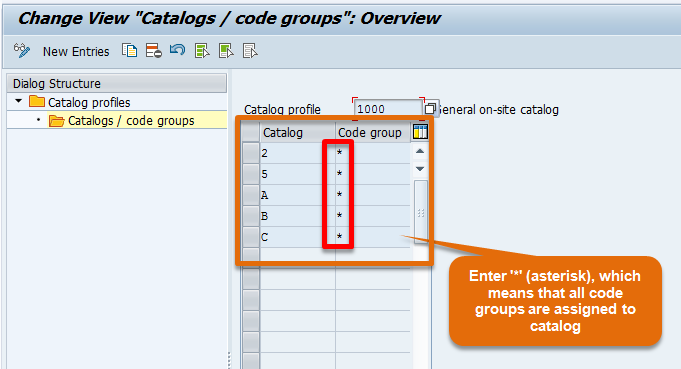 I am writing this blog to explain the concept of Catalog Profile in SAP PM. 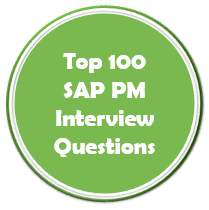 I faced questions on Catalog profile many times in interviews. This concept is simple and every SAP PM Consultant must know it. A combination of code groups from several catalogs (ex: Cause, Damage, Object Part, Activity) that have been grouped together as allowed values for notification processing. 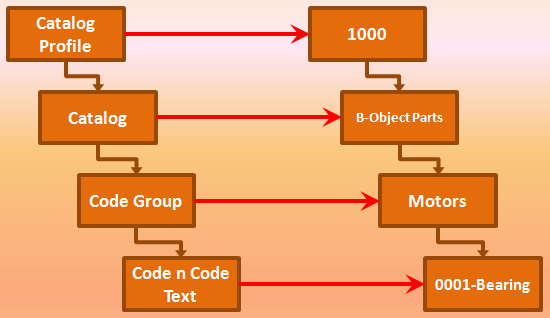 Below picture shows the correlation between Catalog Profile, Catalog, Catalog group, codes and code text. While doing the notification processing, user wants to records the maintenance history. They use Catalogs, catalog groups and codes to do so. Now while selecting the codes user wants to have only relevant code groups and codes in the drop down menu. 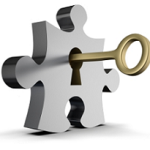 This avoids confusion, reduces time of data entry and user maintains accurate information in system. This improves accuracy of various reports. While writing this article I was confused about the starting. I was unable to figure out where to start, what to write down first. So finally I decided to start this section with a business scenario. Suppose there is a factory XYZ. One morning production engineer heard an abnormal sound in a motor and he created a maintenance notification with equipment, functional location and description of abnormality with the technical object. Once maintenance job is completed, the maintenance engineer will enter the technical findings and maintenance history in the form of catalog codes. When he goes to the drop down menu of catalog, (say Cause), he will get a list of code group and codes (provided there is a catalog profile assigned to notification type in SPRO). Now he can select the relevant code and assign it to notification. Q 1. How user is getting a list of catalog code groups and codes drop down with reference to each catalog ? Q2. What to do to get only relevant catalog code groups in the drop down? 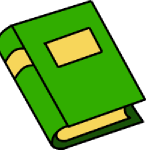 Now I will answer both questions one by one and try to make you understand the concept of catalog profile. Q 1. How user is getting a drop down with reference to each catalog ? Step 2 : Then click on Reference IMG button at the left most corner. 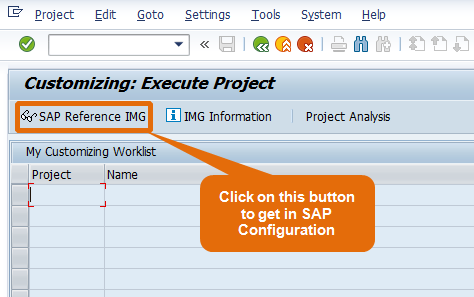 Step 3: This will open the SAP Configuration screen. Here you will have to go to below navigation to create a new Catalog Profile. Step 4: Click on New Entry button to create new Catalog profile. Step 5: A new screen will appear where you will have to enter the Catalog Profile name .Name can contain Alphabets or numbers or combination of both. 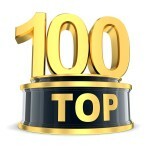 I am creating two Catalog profiles “Motors” and “1000” for better understanding. Now enter Code Group “MOTORS” with respect to each catalog. 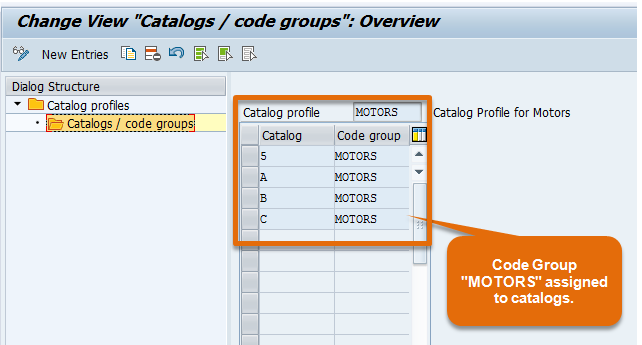 This means that each of the code and code text created in Code Group “MOTORS” is available in the drop down list. In the same way you can select Catalog profile “1000” and assign Code Groups to it. Here enter ‘*’ (asterisk) in code group. This means that all the code groups which are created with respect to certain catalog, will be available in the drop down list. 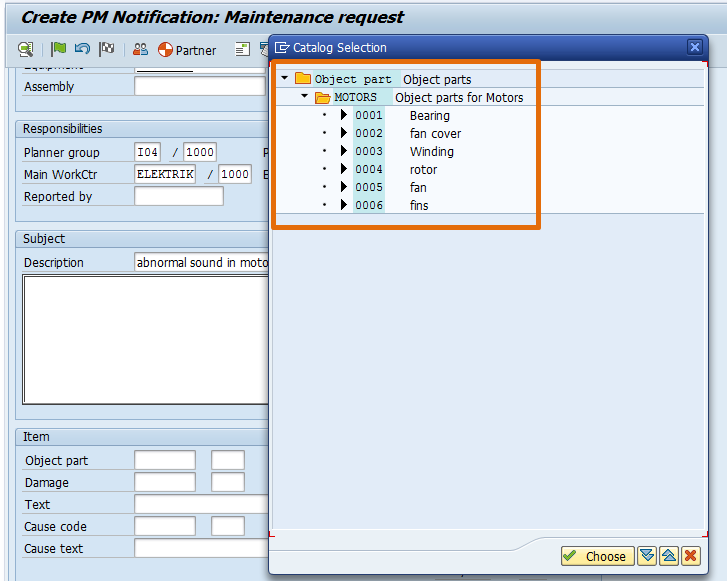 But this not enough to bring the catalog code groups and code in the drop down of catalogs in maintenance notification. One more step is still remaining. You can assign Catalog profile to Notification Type in Configuration (SPRO). 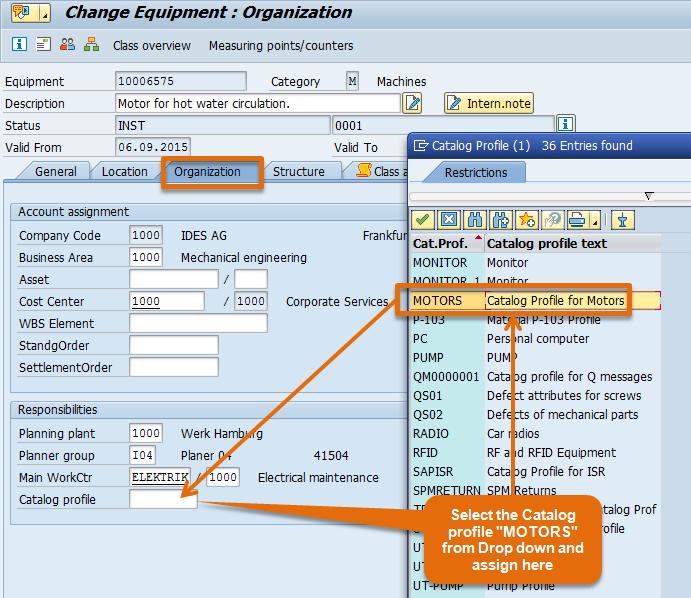 You can can assign Catalog profile to Equipment Master Data in Organization Tab. You can also assign Catalog profile to Functional Location Master in Organization Tab. Catalog Profile assignment to Equipment Master. Here we will assign Catalog profile “MOTORS“. In the same way we can assign Catalog profile to Functional Location Master in organization tab at the same place. 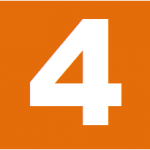 Please note that it is not mandatory to assign the Catalog profile to all three places. You have to assign it at any one of the place. 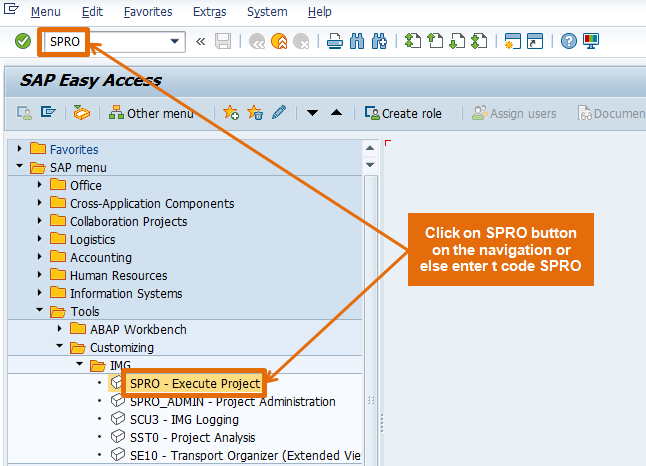 Means either assign it to Notification type (in SPRO) or equipment or functional location. Step 7: Now if go to maintenance notification and create a notification with notification type M1 and equipment “10006575” (same equipment where we have assigned the Catalog profile “MOTORS”). While creating the maintenance notification we will get a message at the bottom that “MOTORS” is copied to the notification. Please refer below screen for the same. 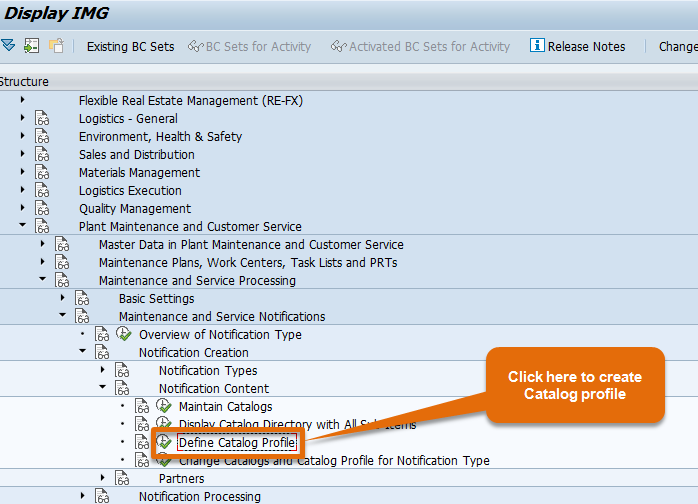 Step 8: Now go to the drop down of catalogs such as Cause, Damage or object parts. Here you will get the Code group “MOTORS” and all the codes assigned to code group “MOTORS”. Please refer below screen for clarification. Now you will think why I got codes related to catalog profile “MOTORS”, why not for other code groups and codes are appearing in the list. 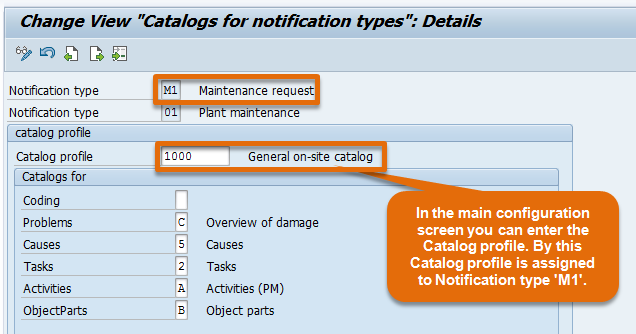 How to get relevant Catalog Code groups and codes in Maintenance notification? 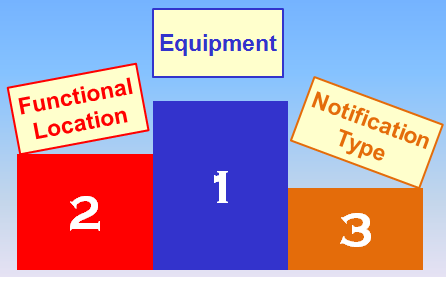 As I mentioned above that you can assign the Catalog profile to any one of the places either notification type or equipment or functional location. 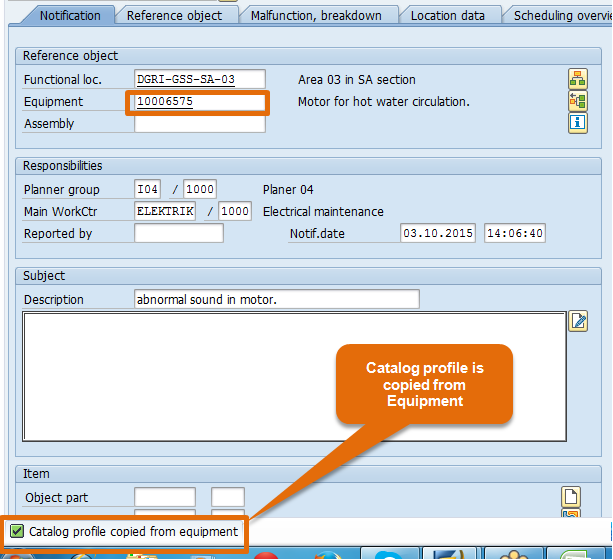 Suppose a MOTOR got malfunction and while maintaining the catalogs you want only motor relevant codes to appear, then assign the Catalog Profile to Equipment. If you want codes related to functional location then create a profile and assign code groups related to functional location and assign it to functional location. if you want all the code groups to appear then create a profile and put a ‘*’ (asterisk) with respect to each catalog and assign profile to notification type. This is how we can get the relevant Catalog Profile. This answers our second question. what if you assign three different profiles to Equipment, functional location and notification type. Which Catalog profile will be copied to notification ? Which hierarchy will system follow ? 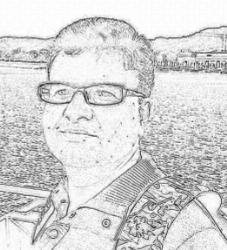 This answers all queries related to Concept of Catalog profile. Very Good and detailed Explanation . Great explanation, thanks a lot.